Rhino Linings of Lubbock Texas is THE place to get THE spray in bed liner for ANY application. 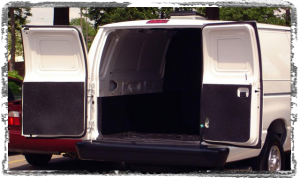 Rhino Linings of Lubbock can spray your bed liner application on your truck, ATV, Jeep and offroad vehicle, boat, trailer, RV, fleet vehicle, emergency vehicle or heavy duty construction equipment. 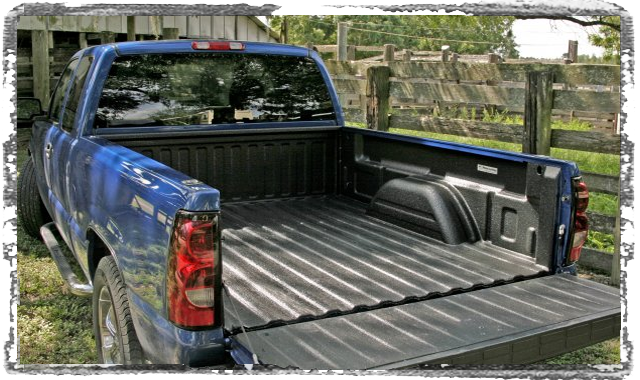 Our product is the consumer rated #1 spray-on truck bed liner brand. Our spray-on Rhino liner bed liner products are backed by our Nationwide Warranty Program. In addition to truck bed liners, Rhino Linings products are used as a protective coating for a variety of vehicle applications. For work or play, your trucks and equipment take a beating every day. Make them last with Rhino Linings® protective coatings. Whether you are investing in a new truck or looking to add life to your existing truck, trailer, RV and equipment, Rhino Linings is a proven solution. Rhino Linings advanced protection resists most chemicals, shrugs off abrasion and impact, and protects against rust and corrosion. 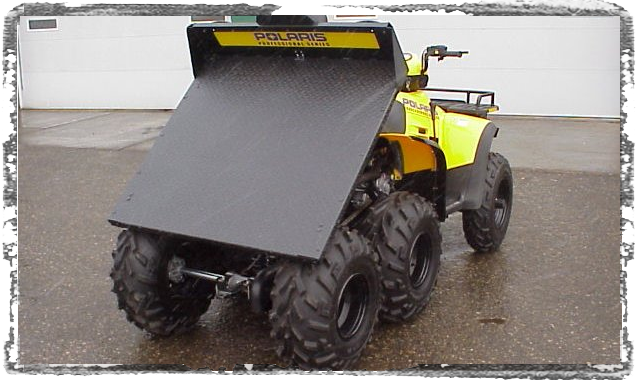 These vehicles are fitted with a steel tray that is normally very slippery and prone to corrosion and abrasion when exposed to the natural elements in their every day activities. TuffGrip® coating was sprayed directly onto this tray to provide both slip and corrosion resistance. 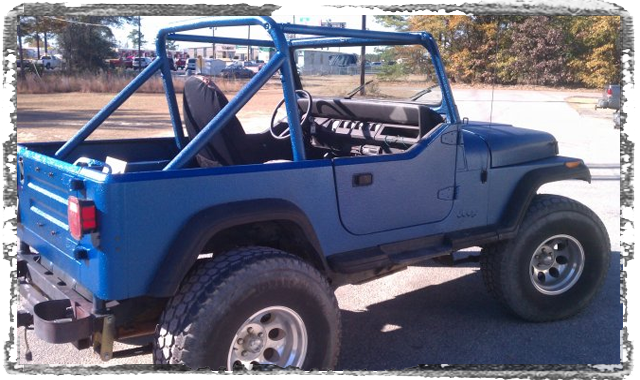 For easily clean up and protection against corrosion and abrasion, customers turn to Rhino Linings applicators to have their Jeep® tubs lined. Rhino Linings® formulations are tremendously versatile for marine applications. 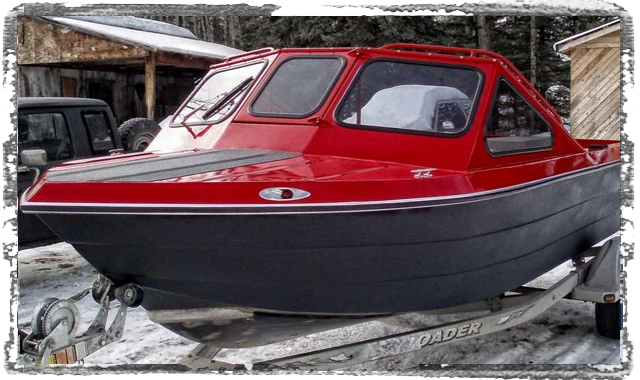 Each can be utilized on boats, ships, docks, decks, personal watercraft, trailers and more. All formulations provide a monolithic, airtight and watertight seal preventing rust and corrosion penetration. The linings also insulate vessels from noise and vibrations. Recreational vehicles and horse trailers take a lot of abuse and it is costly to replace or fix them. 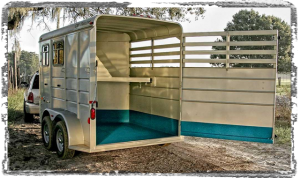 When used in horse trailers, TuffGrip® lining protects both animal and truck, and provides an easy to clean surface along with cushioning and slip resistance. Utility trucks receive everyday abuse from tools and the outside elements. To eliminate the need for constant repair, Rhino Linings® coating was applied in the areas prone to deterioration. Emergency vehicles endure daily abuse, which is why city and state government fleet buyers count on Rhino Linings® products to protect police and SWAT vehicles, ambulances, fire engines and more. 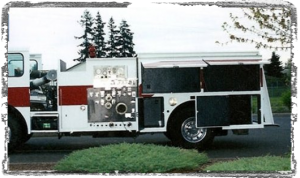 Rhino® protective coatings extend emergency vehicle life which saves on maintenance, repair cost and downtime. Our truck bed liner history and reputation prove that we can we take protective coatings to extreme limits in the most rigorous environments. 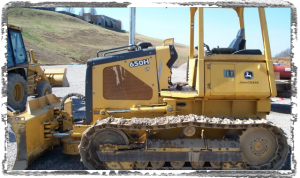 Rhino® products provide anti-corrosive protective coatings for construction vehicles including excavators, bulldozers, cement mixers, dump trucks, utility tractors, loaders and more.